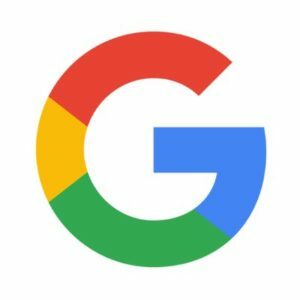 Following our earlier article discussing changes Google were testing out to their search results we can now confirm that Google have announced their decision to go live with the edits for all users. Claiming to enable users to get faster and easier search results the new format will apparently enable additional listings to load below the ones already being viewed. Digital marketing and web development experts have been discussing how this replaces the standard and NOW unused Next button. The function of the next button was of course to load the next complete page of search results. 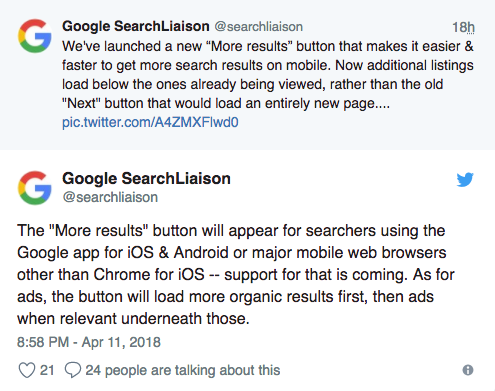 Digital marketing boffins have been discussing how google ads will load under the new organic search results and mentioned how this new format may results in Google deciding to remove ads from the data that loads after the more results button. 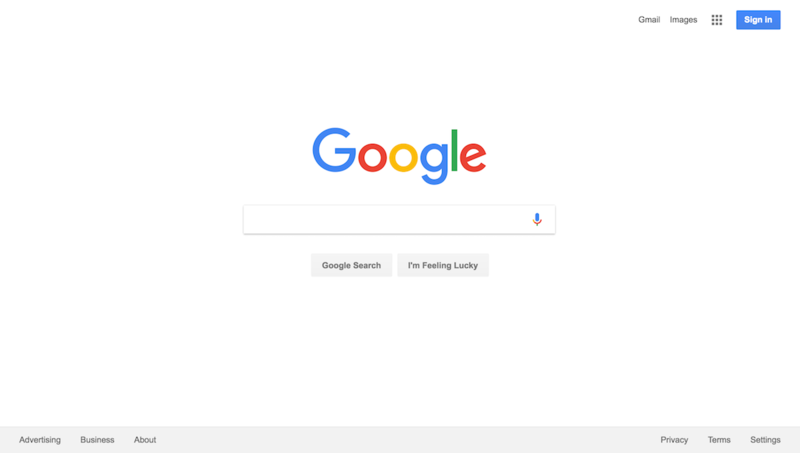 This change shows how confident google are that user experience is the most important element of online search. They want users to be able to load search results quicker and without any unwanted ads showing. This of course ensures that the consumer journey is as smooth as possible and thats something that all digital marketing and social media account managers agree is the most important part of a good search experience.